We see the holiday decorations are starting to come up now that the weather has cooled. While some of you might be grinches or bah-humbug at the idea of decorating, many people will be risking life and limb to spread holiday cheer all over their house. They often don’t care what they put their body through as long as their house shows the most holiday spirit. Or you might be in between, excited for Christmas but leary of getting out all the glitter and tinsel. We wanted to give you a few pointers no matter what level of Holiday spirit you are currently experiencing. It’s easier to prevent injury than to rehabilitate it. Knowledge of what positions, motions and bearing weight make you say “ow!” is important in preventing those painful injury mechanisms. For example, if it is painful to sit, avoid bending forward to help prevent the painful injury mechanism and to restore tolerance in your tissue. Exercise as you should and stretch before moving and lifting loads. Use a ladder even if you aren’t sure that you need to and make sure it is steady. Pay attention to what you are doing. Don’t lean forward or backward or even sideways. This strains back muscles and leads to injury. 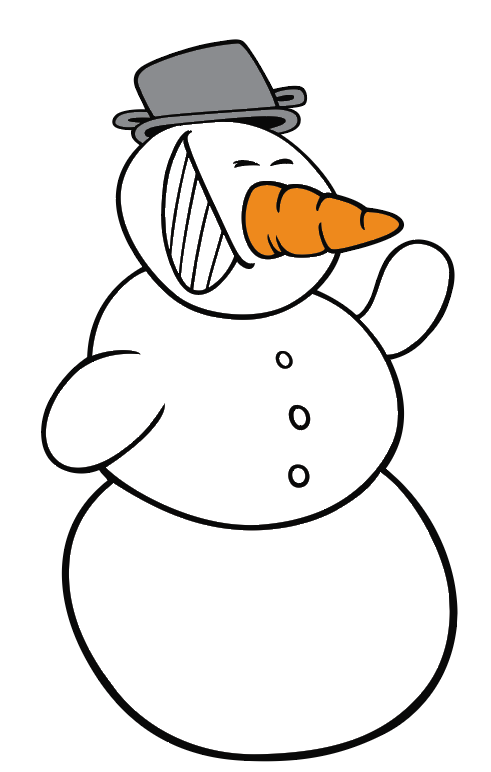 Imagine yourself to be a snowman, if he leans to far one way, he rolls all over himself. Flexing your spine while carrying an item spikes your risk of injury. Most of us know we SHOULD NEVER bend over to pick up a heavy box of decorations, even if Santa is counting on us! But many people are not aware that bending over incorrectly to pick up small, light items, like a pair of socks, can be the tinsel that breaks Santa’s back. ALWAYS use proper mechanics, keeping your spine in a neutral, upright position and flexing your hips and knees when reaching down. Basically, squat carefully. You may also use a lunge position or as we like to call it the Tinsel Tebow. IT’S A HOLLY, JOLLY BACK BRACE. If you’re going to be lifting and moving boxes, wear a back brace. This is critical to preventing injuries. 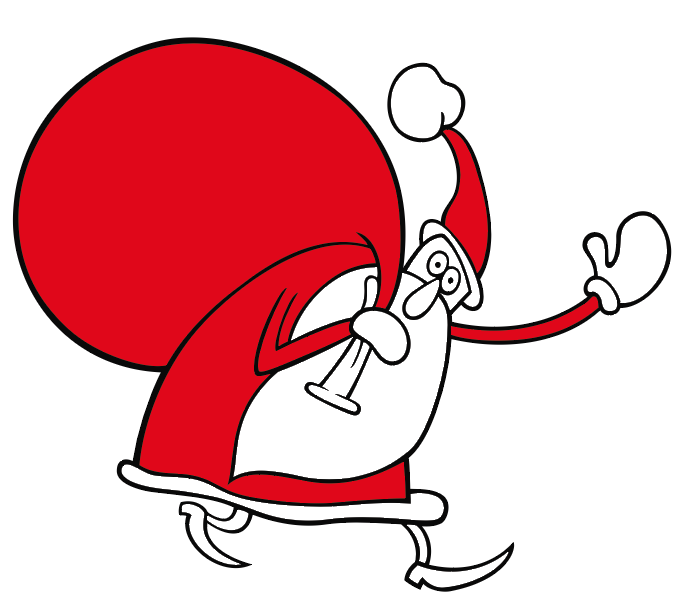 Going up and down chimneys and lifting that bag, Santa surely wears one under that big red coat. Braces support the abdomen, improving posture and relieving stress off the back. It makes transitions (such as from sitting to standing) more comfortable while engaging your core. Wear an ugly sweater if you feel people might look at the back brace. Hopefully, you haven’t hurt yourself. We wish you a wonderful holiday! 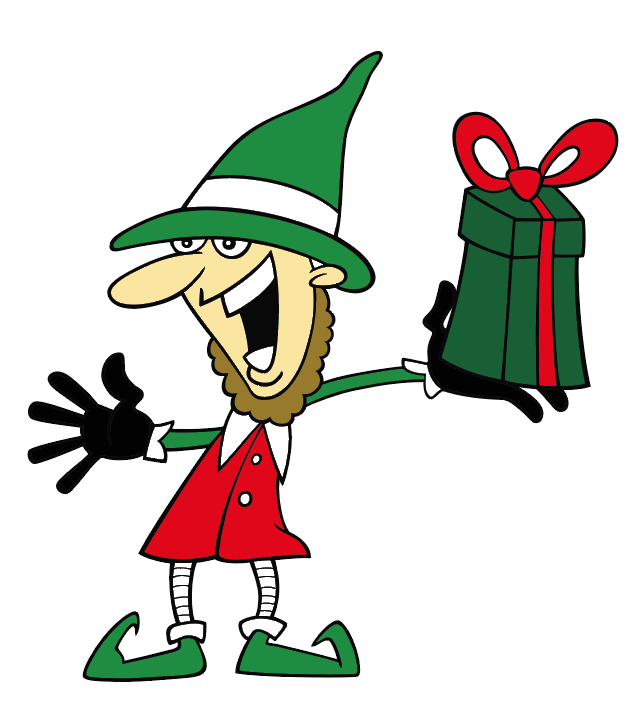 If you have had a jingle spell, contact us to get a consultation.